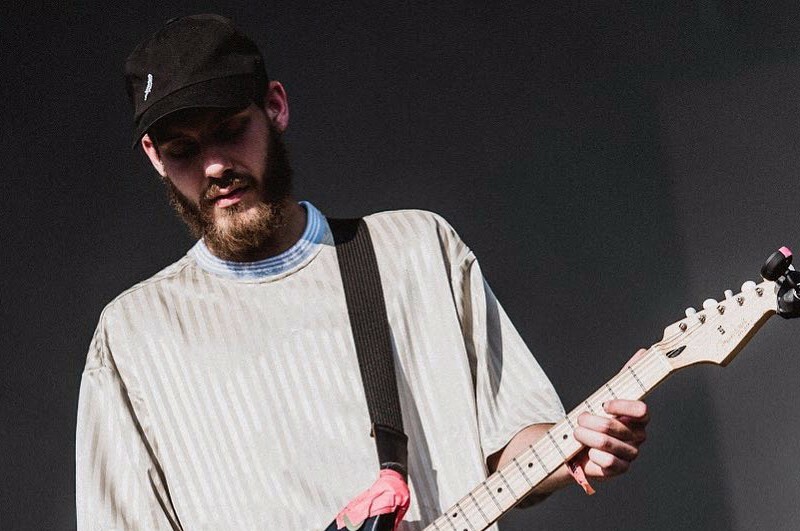 Dutch DJ San Holo has shared a new song “brighter days” featuring former Kid British and American–British singer Bipolar Sunshine. The song is the third single from the producer’s forthcoming debut album "album1", following the previously released singles "worthy" and "lift me from the ground". 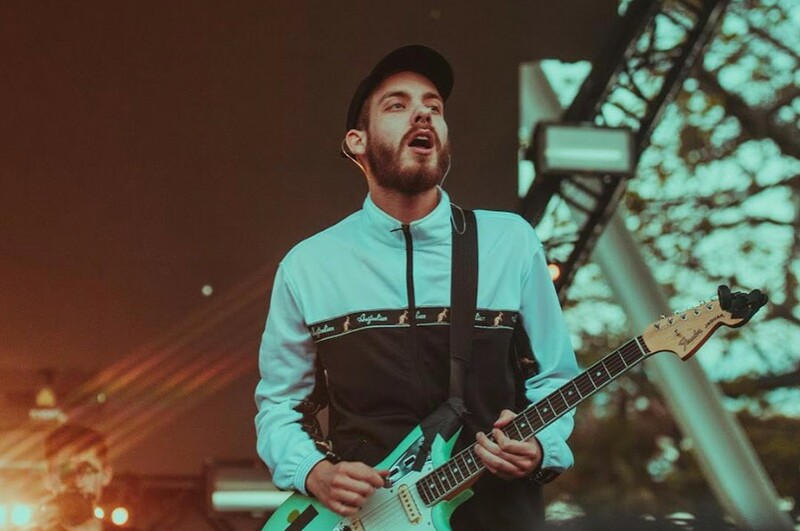 It was written by Bipolar Sunshine and San Holo. This marks the first time both artists have collaborated. The debut album "album1" is expected to be released later this year. He will embark on album1 tour in support of the album in North America. The tour kicks off at Jannus Live in Saint Petersburg on October 31st.